The next session begins in April! Sign up today! The Smoky Mountain Athletic Club will kick off its Youth Rugby Program in May with Rookie Rugby. Rookie Rugby is the USA brand of flag rugby. Rookie Rugby is a safe, non-contact, easy to play game for both boys and girls of all ages! It is played in schools, parks and recreation leagues, and community organizations across the country. The rules are simple, the game is easy to learn, and minimal equipment is required. Older kids (middle school) will slowly migrate to a more traditional brand of rugby that will introduce safe tackling while still stressing fundamentals that will prepare them to play when they get in high school. The SMAC Youth Program is open to all elementary and middle school kids (Kindergarten to 8th Grade). Sessions will be on Wednesday evenings and Saturday mornings. The 8 week program will conclude the week prior to Independence Day. Wednesday evening sessions will including skill development and games will be played on Saturday mornings. All Rookie Rugby / Youth Rugby events take place at the Tennessee Rugby Park located at 8051 Oak Ridge Highway in Karns. Enrollment fee of $50 per child will include a t-shirt and rugby ball. 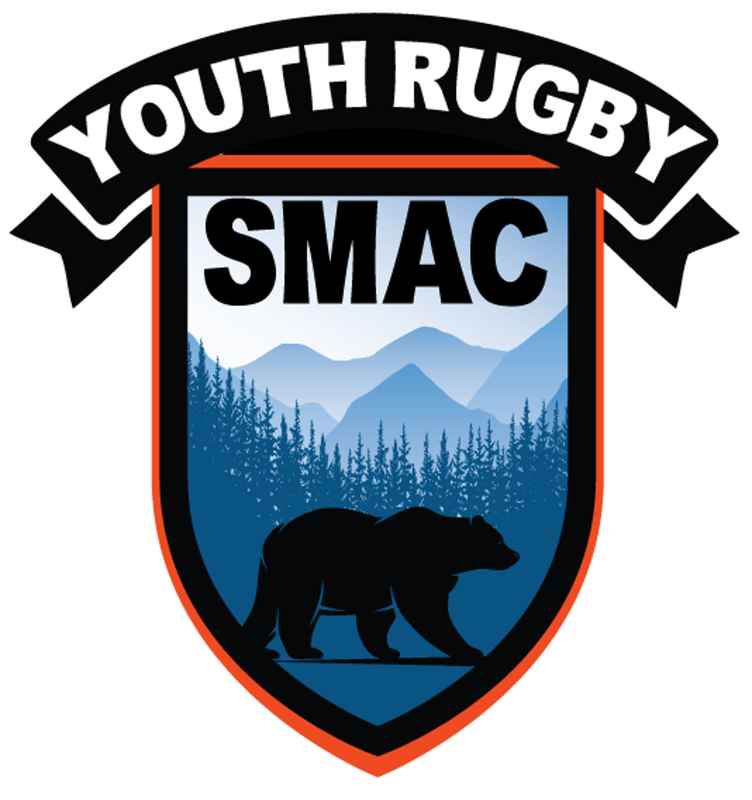 Registration for the SMAC Summer Youth Program is managed through the Tennessee Rugby Association player registration system powered by SportsNgin. Parents can do all registration and fee payment from this site. When it asks for the team simply put SMAC. Once the grade is populated a selection for Rookie Rugby will be available at the bottom of the registration page. All participants are required to register with the Tennessee Rugby Assocation as part of the Smoky Mountain Athleti Club (SMAC) Youth Rugby Program. Registration for SMAC Youth Rugby his managed through the Tennessee Rugby Association registration system - powered by SportsNgin.